Thursday through Saturday, all meals and speakers sessions. Thursday through Saturday, all meals and speaker sessions. Two people attending. Must list guest name on registration form. Additional details to come soon! Annual Membership Conference Sponsorship & Exhibitor Packages! Hotel InformationIn response to the high level of interest in attending the event, PTMA has secured more rooms at the Holiday Inn Express less than one mile away from Toftrees. There will be a shuttle available between the two hotels for the convenience of AMC attendees. 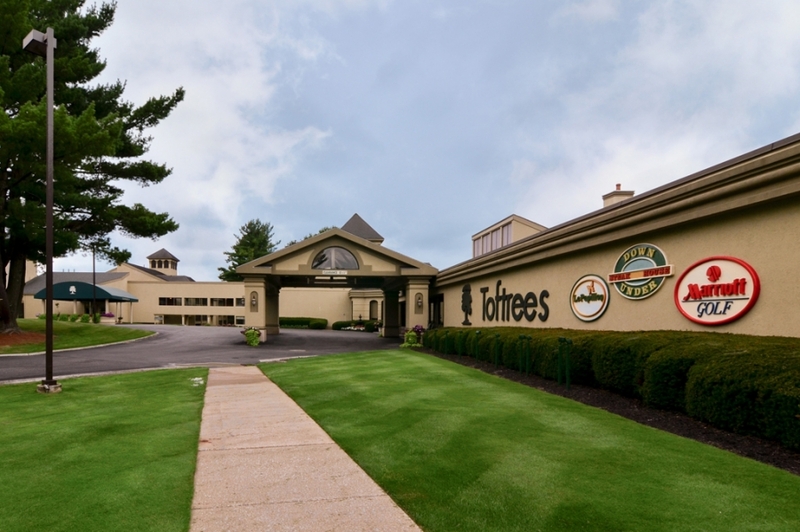 Rooms at the Holiday Inn will be available for the same rate as rooms at Toftrees, $99 per night, for the duration of the conference and those can be booked by clicking here.